until it is such an urgent matter that we can’t ignore it? Taking a few minutes to relax with a cup of our favorite beverage to rest and renew? not even realize it. I know I was! ignoring nature’s call – get to a stopping point and go take care of your Self. While self-care focuses on the soul, we can’t survive without healthy bodies! 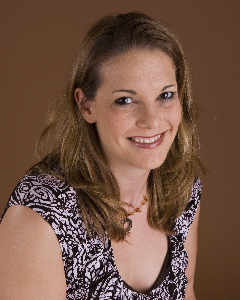 Stacey Glaesmann, LPC is a counselor in private practice near Houston, TX. Her book, “What About Me? A Simple Guide to Self-Care in the 21st Century” is available at www.pearlandtherapy.com. Yes! This is a very helpful reminder! I was actually in the bathroom yesterday when a woman mentioned she’d waited too long to take a “break.” Why do we keep doing this to ourselves? Few things are so critical they can’t get taken care of a little later. Let’s resolve to listen to and respect our bodies so they stay healthy and strong.